Originally from Maryland, David left for Hawaii where he started his career selling cars in 1990. He moved to Utah in 1995 with his wife, who he first met at the dealership where he was her sales rep in 1990. They have been together since. 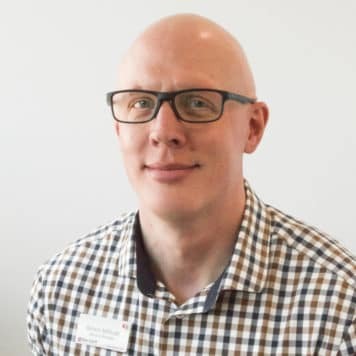 When he is away from the dealership, David enjoys cycling, snow skiing, and many other activities with his two children. 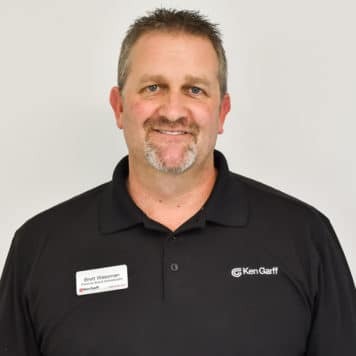 I have been in the car business for 14 years, starting as a lot tech at Ken Garff Nissan Salt Lake. 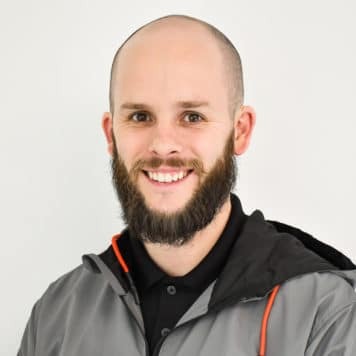 After spending 10 years at that dealership, 8 as a service advisor, I moved to Florida where I worked as the service manager for a Volkswagen dealer in Jacksonville for 2 years, and service manager at an Audi dealer in Orlando for 2 years. I am happy to be back in Utah with the Ken Garff organization again, and with 2 brands that I love. I have 2 boys, aged 12 and 8 who love sports and I love to be involved with them as much as I can. Corey has been in the automotive industry for 22 years, 21 of those years working in the parts department at the dealership level. Corey has worked at every position in the parts department and understands what each of them entails. Thanks to his time in the U.S. Air Force and love of travel, Corey has visited 27 of the United States and plans to visit more in the future. He is an avid photographer and plans to publish a coffee table book of his work. Brett has been in the automotive industry for 20 years. 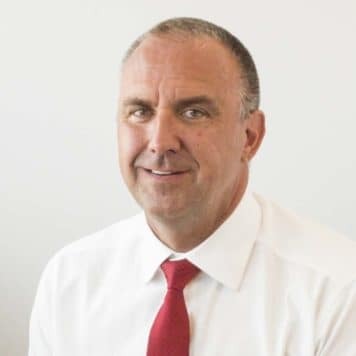 He prides himself In a very honest and straight forward approach when helping clients find the perfect vehicle that fit their wants and needs. When not in the office he enjoys spending time with family, riding horses, precision long range shooting, snowmobiling and most everything outdoors. Craig brings to us over 50 years of unmatched passion, expertise, and knowledge for all things Porsche. He purchased his first Porsche in 1966, a ’61 convertible ‘D’ roadster. A few years later, he special ordered his first 911, a ’72 911S. Craig is a Certified Porsche Brand Ambassador–the highest level of Porsche certification one can achieve. 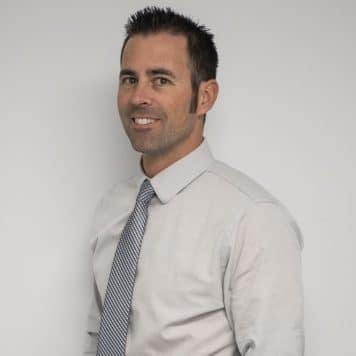 Craig began his second career in the automotive industry in 2004 with the Niello Group in Sacramento. 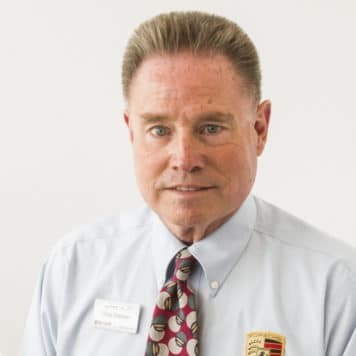 In 2011, he moved back to his native Utah, and began sharing his passion for Porsche through the Garff Organization with our Porsche customers. When not at work, Craig enjoys bicycling, snow skiing, and driving his 911 Carrera Carrera GTS. Craig is the father of five, and grandfather of ten. Cars in general have always been more to me than a simple means of transportation. As a kid I would try to guess what model car was behind us at night based on the headlights. More than something that JUST gets people from point A to point B; a car can connects us to our dreams, enhance our memories, and it provides a sense of freedom that we simply wouldn’t have without one. My career in the Automotive industry began after college in 2009 at a family owned Honda dealership in Reseda, California. Since then, I have had the opportunity to work with BMW, Mercedes, Audi, and now Porsche! To a degree, cars are a major part of most people’s daily experience. 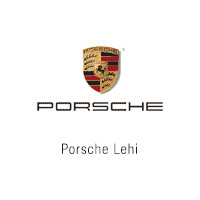 Porsche Lehi affords me the opportunity to work with clients who want to enhance their daily experience with a touch of class, luxury, and a ton of performance. 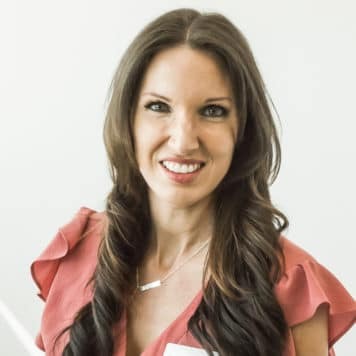 I am able to use my experience in the industry, knowledge of the brand, and ability to genuinely connect with my clients to help them select the perfect vehicle and provide a best in class experience. 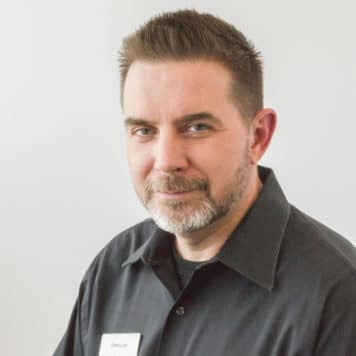 Travis Williams brings his passion for cars and racing to Porsche Lehi. He was the track operations manager for a local road course race track and he has been driving, racing, and instructing for over 10 years. If you want some driving tips we are sure he can help you. He has sold other high end car brands as well and driven many top manufactures on the race track. His hands-on experience and racing knowledge will help you make the most informed decision for your lifestyle. He has great enthusiasm about helping people get into their dream car. You may recognize Travis from FOX13 for Fast Cars Friday or from the TV show At Your Leisure. He is about building relationships and lifetime customers. Everyone wants “A Guy” that they can trust, Travis is someone you will be confident and excited to send your family and friends to. His time away from work consists of spending time with family, coaching his son’s sports teams, and getting out on the race track. 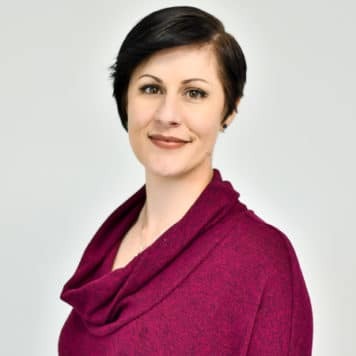 Charlene began her career in the automotive industry with Ken Garff in 2016. Starting out, she was responsible to manage and coordinate all after market modifications. Charlene received her first promotion in less than a year to become a Porsche Brand Ambassador and Service Advisor. Outside of work, Charlene loves spending time with her 2 children, staying active, traveling, and trying out new restaurants and cuisines. Charlene loves working with all of her customers, and strives to create lasting relationships with each and every one of them. Always looking for new and innovative ways to provide each customer with the best experience possible, she appreciates feedback and is open to any ideas and suggestions you have to not only meet but to exceed your expectations. I moved to Utah 8 years ago from Portland, Oregon to attend school (and Snowboard). I graduated from Utah Valley University with a Bachelors degree in Business Management. I have been in the Automotive industry for 5 years and with the Ken Garff organization for 2 years. When I am not at work I enjoy golfing and warm weather.